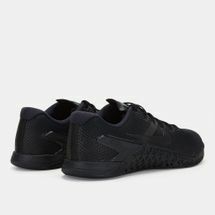 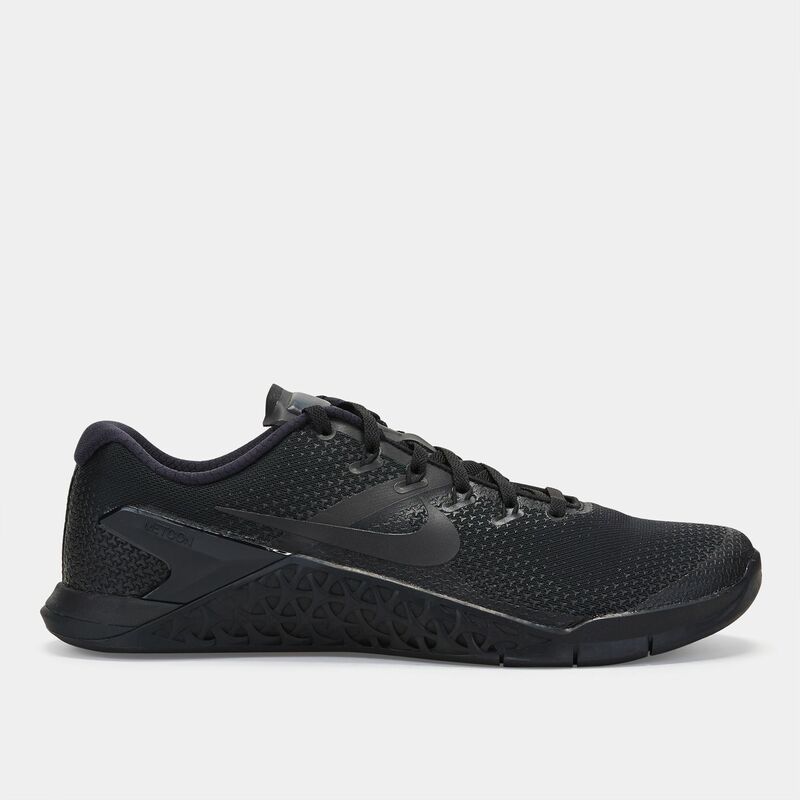 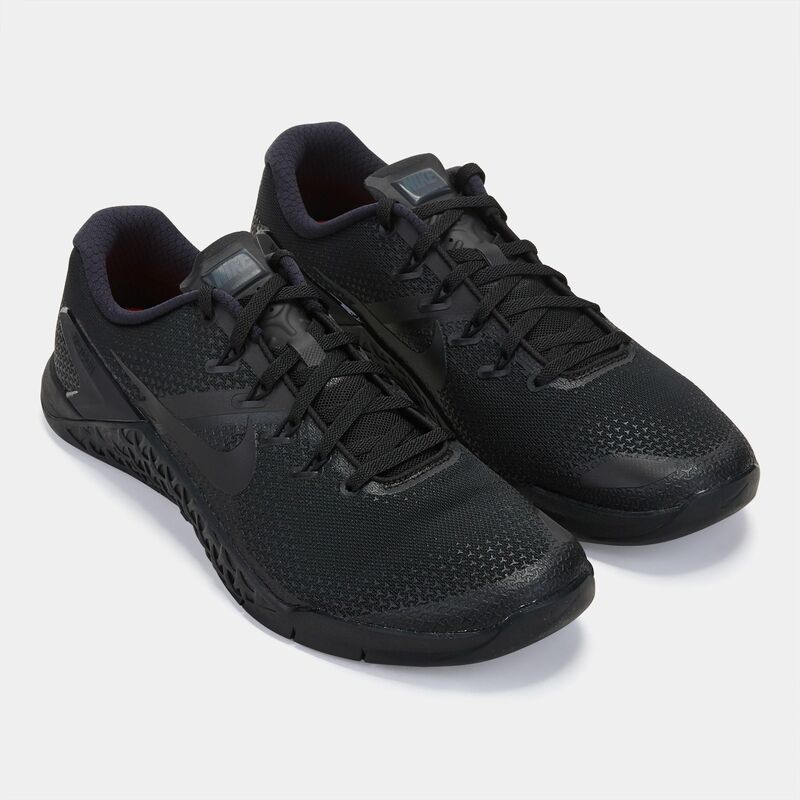 Get training hard in the Nike Metcon 4 Training Shoe for men. 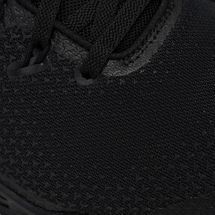 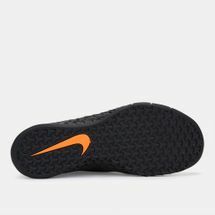 Featuring an all-over rubber upper pattern and added toe wrap, this makes for a shoe that is prepared to take you up climbing walls, ropes and more. A slim tongue that won't rub the top of your foot also makes for a snug fit while the mesh construction enhances breathability while you work up a sweat. 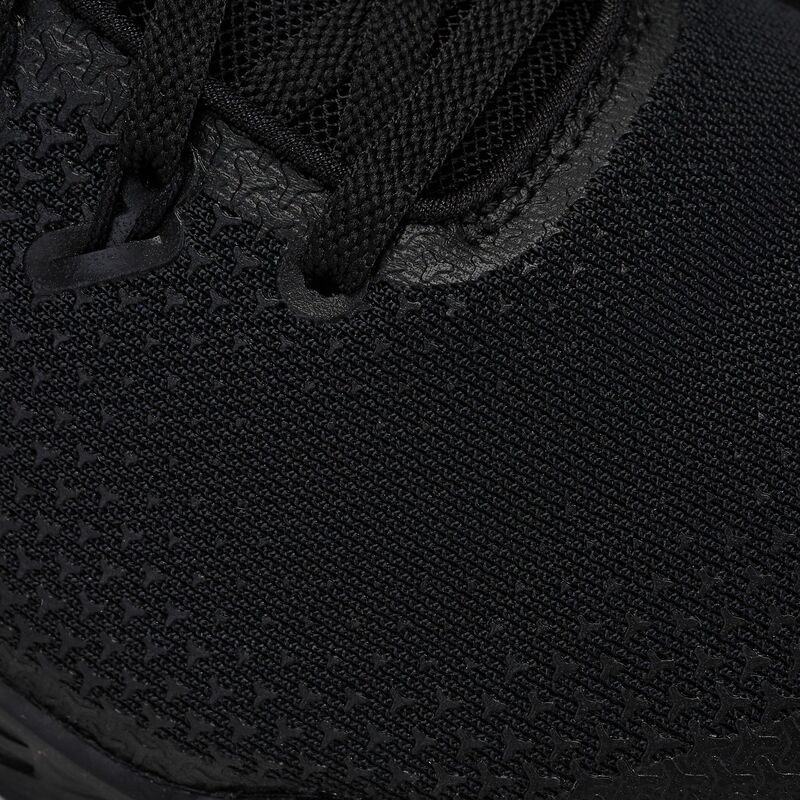 Get the impact absorption you crave with the dual density midsole. Top your training off with the style of the mighty Nike swoosh branding on the side of the shoe.